Pure summer time! 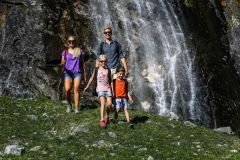 The summer in Mayrhofen ist quite simply a feast for all the senses. The Zillertal offers plenty of possibilities for sports enthusiasts: canyoning, rafting or paragliding - so there´s no chance for boredom! The Zillertal Nature Park covers an area of 379km². Mighty glaciers have shaped the park region, deep canyons form the entrance of ten valleys. 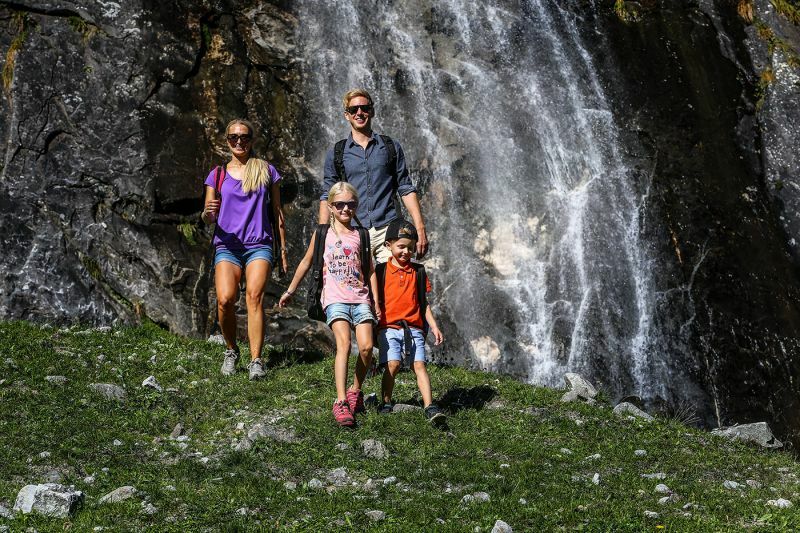 From easy walks to demanding alpine tours, there is so much to discover! The Via Ferratas Huterlaner and Zimmereben are right on our doorstep. 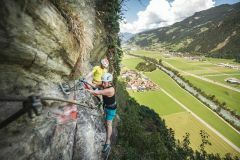 Highlights of the climb over slabs of rock and rock faces are provided by the "Hollywood Swing", a ropeway, exposed traverse sections and overhangs. The complete climbing equipment is absolutely required and our guests can rent it in our hotel for free! 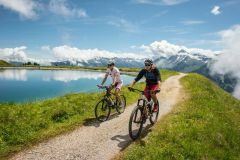 Cycle and mountain bike tours in the Mayrhofen holiday region - promote fitness and get everyone moving. Not only professional bikers find their terrain here! As a selected Bike Hotel we´ll let you know about the best trails and nicest mountain bike trails in the Zillertal up to an altidude of 2000m! 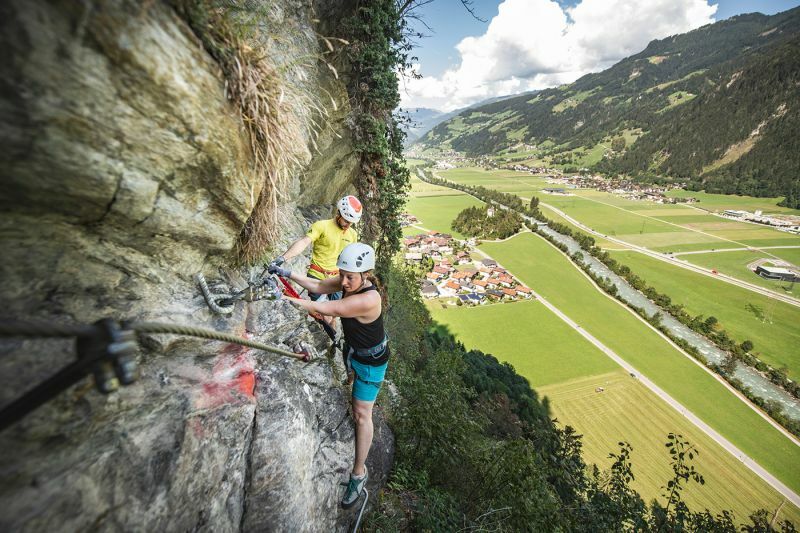 Discover the Zillertal from a different perspective! 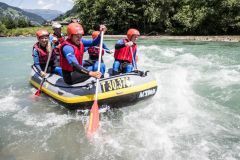 The river Ziller is ideal for families. There´s hardly another sport that allows you to experience the power of unrestrained nature so intensively! Crystal clear water and an impressive river landscape are characteristic of this popular tour!